If you're a gardener, then you probably enjoy time outside creating a beautiful garden that you can be proud of. After all, tasty fruits, vegetables, and herbs, fragrant and beautiful flowers and foliage, and verdant greenery are some of the hallmarks of a successful garden that many people can enjoy. But if you want to have such a successful garden, then you also need the tools to plant and maintain it. You want your supplies and tools to be organized, easy to find, and you want them to be maintained so as to avoid rust and other damage. 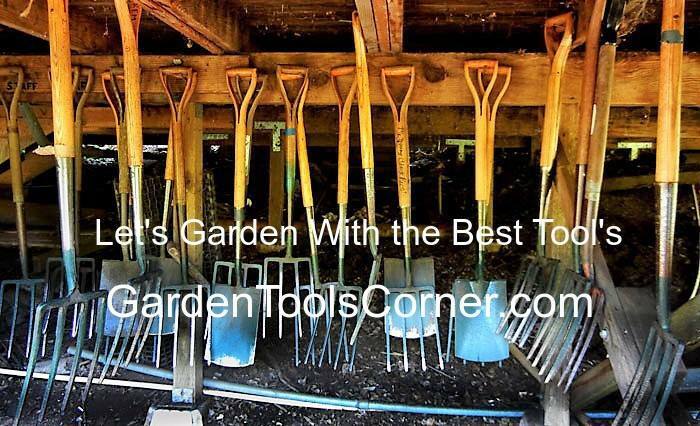 If you are a gardener who needs help creating the perfect storage and organization system for your garden tools, read on for a few tips. Say goodbye to dirty, rusty tools by utilizing a sink. Keeping your garden tools clean is part of keeping gardening tools organized and maintained, so if you have the space, consider adding a sink in your garage. You will be able to wash the dirt off of all of your tools quickly and efficiently. Garden storage doesn't need to be a chore when you have the right type of bins. Plastic-coated wires is a great option because you can easily see what is in each of your bins. They also make an annual clean-up a snap because they wash off easily and dry quickly. For both shed and garage storage, a magnetic strip is an ideal way to store small, sharp tools, such as pruning shears. Not only will your tools be more organized, but they will also be less of a hazard for you or anyone else who uses that space. Who wants to be constantly picking up hoes, rakes, and shovels that topple over every time someone closes the garage door? A tool hanger will ensure that long-handled items are always neatly organized on the walls, and you'll feel better knowing that no one will trip over them. If you're like a lot of gardeners, your storage shed might be just a corner of your garage. To optimize you space for your garden tools, install the large shelves, but don't shy away from also using smaller shelving for spaces that are more cramped. Seed packets and small tools, such as a trowel, are often best stored in smaller spaces so they don't get lost among your larger items. Get stacking bins for small tools and hooks for larger ones. When your garden supply area is neatly organized, you will have more time to spend in your garden. That means that there will be more fragrant flowers, fruits, and vegetables to enjoy. And you'll also have more time to spend with friends and family who can enjoy them with you.